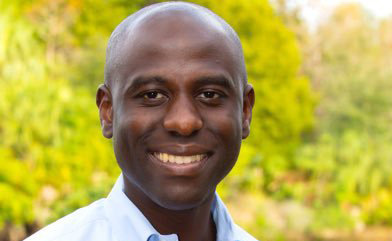 Florida House of Representatives hopeful Berny Jacques has nabbed another endorsement in his race for Florida's 66th House District. On Thursday, Jacques announced he had received the endorsement of Seminole Vice Mayor Chris Burke. Jacques said he was "honored" to pick up Burke's support. "As a Seminole resident and former prosecutor, I know first hand that Vice Mayor Burke is committed to the people he serves; whether it be in City Hall or on the streets as a police officer. I look forward to having a partner like him as I fight for safe neighborhoods." Jacques is currently the only candidate in the HD66 race -- for now. Pinellas County Republican Executive Committee chair Nick DiCeglie has also indicated he's got his eye on the HD66 seat, but has not formally filed to jump in the race just yet. Jacques is running to replace Rep. Larry Ahern, who faces term limits.